What are you looking for? Something to wear to college? 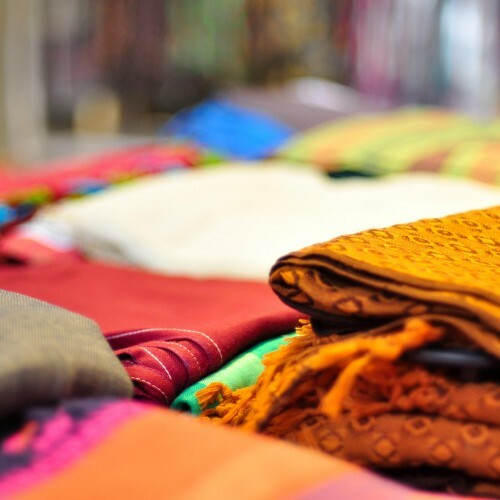 Do you need new clothes for work? Are you attending a birthday or a wedding? 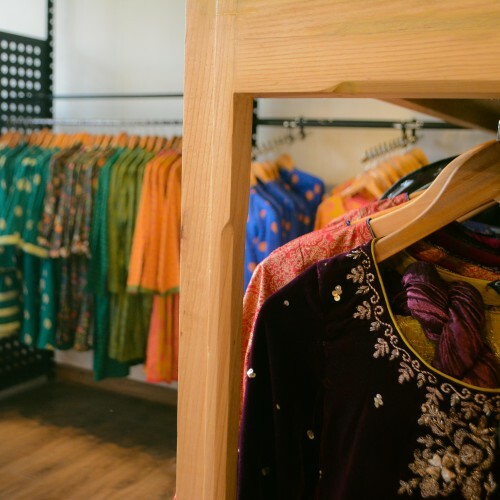 It might be a challenge going all over town to look for clothes for different occasions which is why we went to raid GENERATION store in Gulberg, Lahore. Based on three stories, GENERATION boasts of 6 distinct lines within the brand namely Classic, Cottage, Flo, Basic, Woman and Formal! Each line has multiple collections coming out, and while so much is happening on the design end, the brand maintains its uniqueness by having limited production runs per design, so when you walk into your work space not everyone is wearing the same design! Apart from this another unique aspect of GENERATION is the craft they use such as various forms of embroideries, ranging from machine to hand made and the cloth they use which is heavily customized, making each outfit unique and unlike what is available in the market. 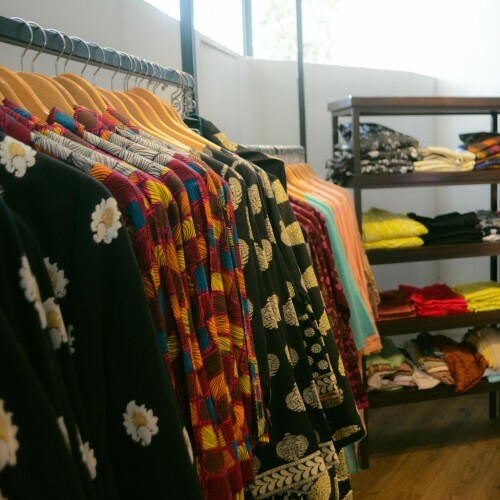 We loved raiding this store, simply because we love what GENERATION stands for, their sense of style, silhouettes and uniqueness. 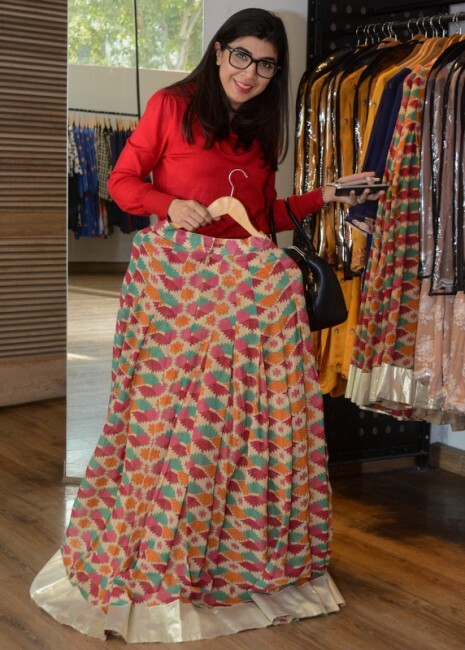 We found stuff that we would wear to work, scarves, shawls, lehngas for a wedding, shalwar qameez for Eid and really swanky Jackets from their new I SEE YOU collection! Go have a look for yourself too!